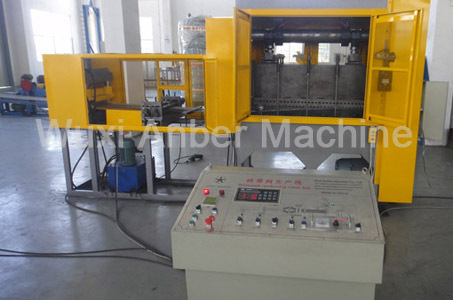 Coil mesh machine, also called brickwork reinforcing mesh machine is used to produce the coil mesh which is used to reinforce the brick strength. 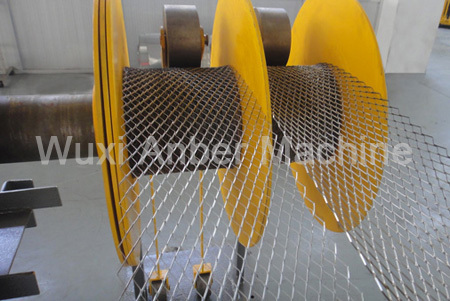 Based on market demand, our company has designed and developed this professional production line of coil mesh independently. 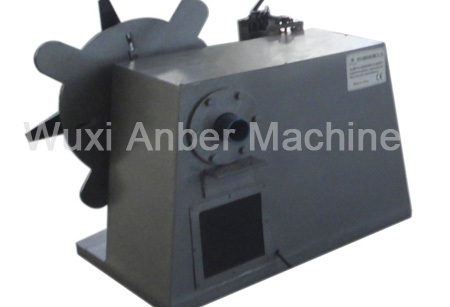 It features low noise, high yield, energy saving and environment protection. 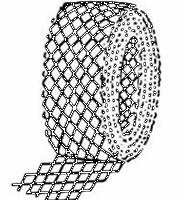 It can produce various type of coil mesh with width from 50mm to 200mm. 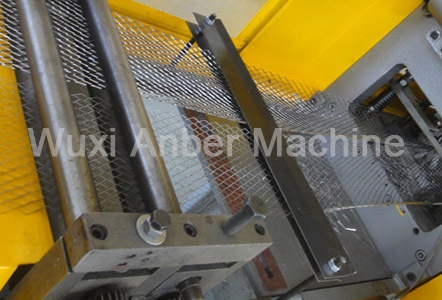 With high efficiency, it can produce 2-4 line of mesh at a time. And also, its operation is easy. 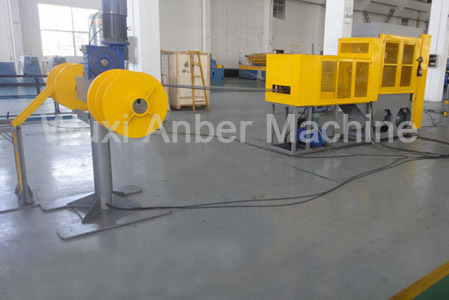 This production line is mainly composed of three parts: feed unit, strip punching machine and receiving unit. 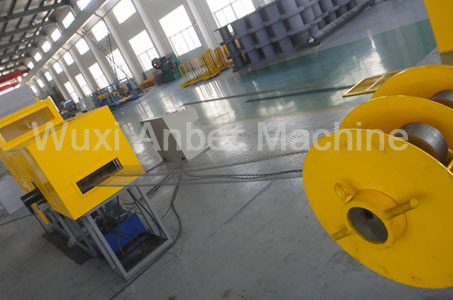 It also includes two speed induction-adjustment devices.